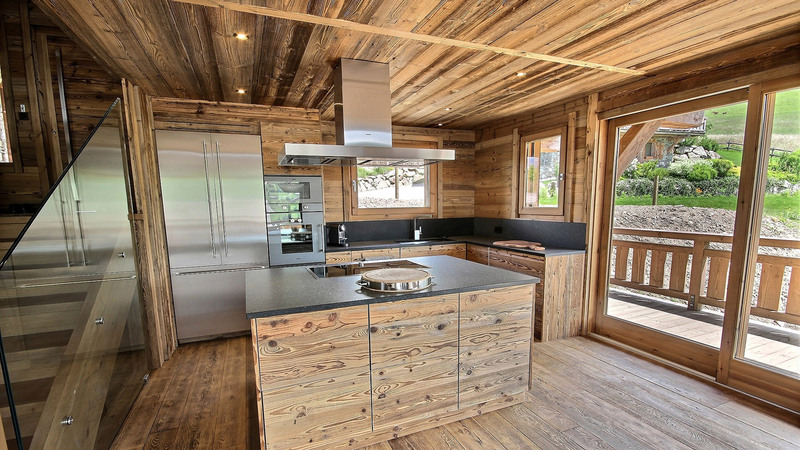 Situated in the charming resort of Combloux and a ten minute drive from Megeve, Les Jumeaux is a new development of just two high quality chalets. 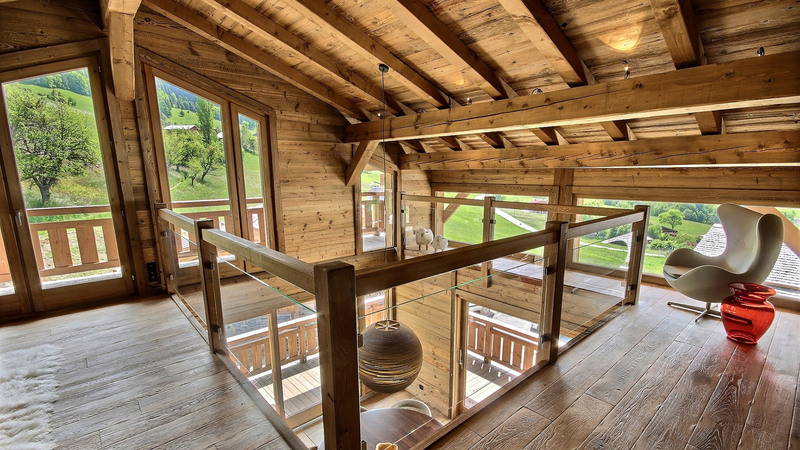 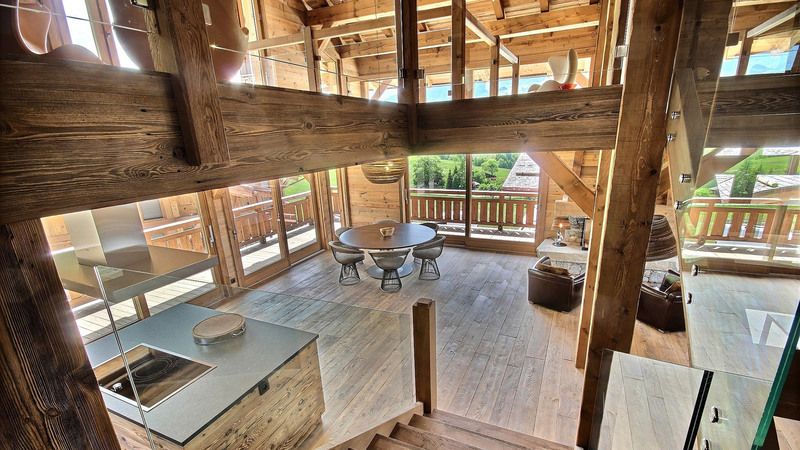 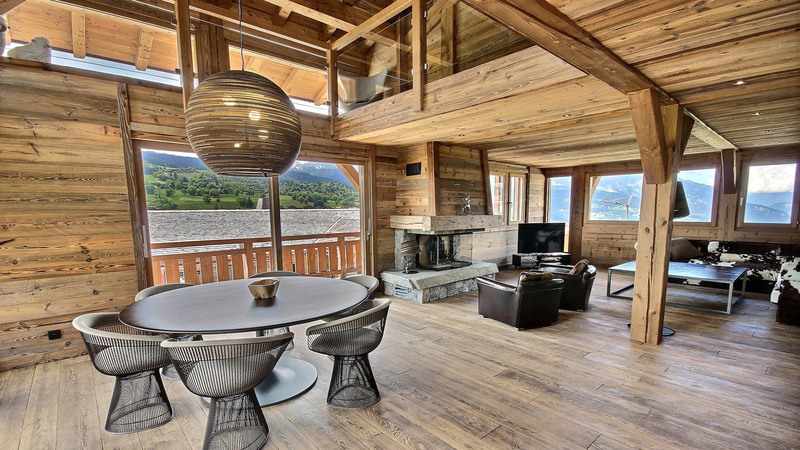 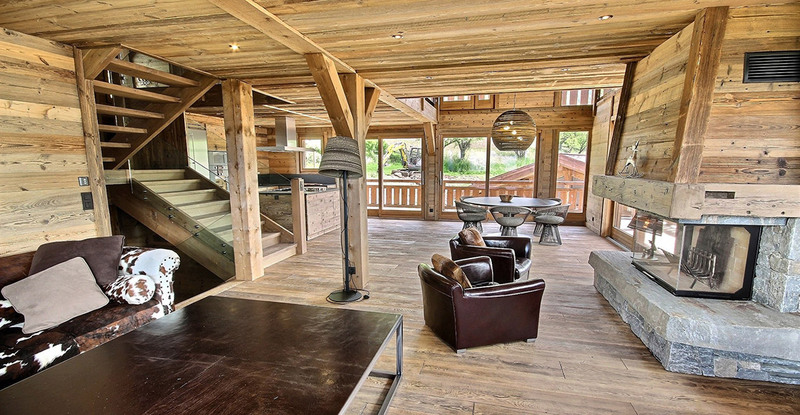 Boasting traditional wood, large windows and fantastic views over Mont Blanc, these chalets are a great opportunity to buy such a luxurious residence so close to Megeve, but without the price tag. 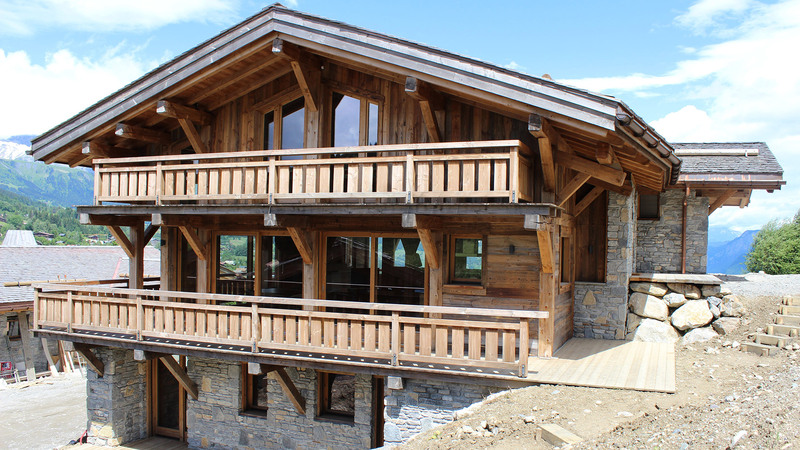 The spacious chalets have open plan living areas with sleek modern kitchens, traditional Alpine style fireplaces and large balconies. 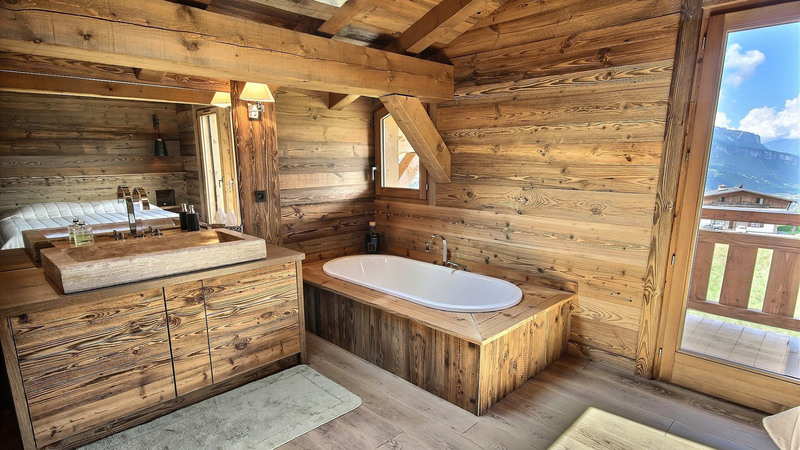 There will be three bedrooms on the ground floor of the development, each with an en suite bathroom, and a master suite on the top floor.